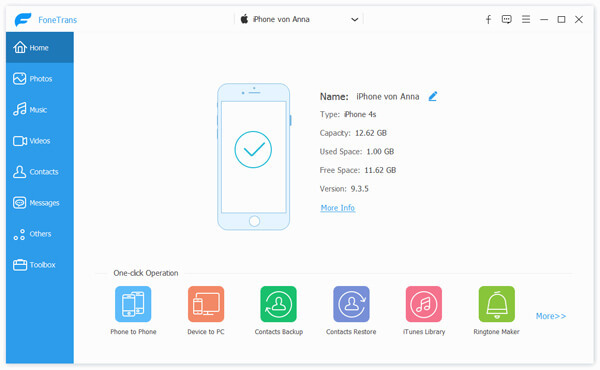 import local files to iOS device, export files from iOS device to PC, backup multimedia files and playlists tTunes/computer and transfer files from computer to iPhone/iPad/iPod. It supports all iOS devices (iOS 9 included) and compatible with iTunes 12.3. 1. Newly support iOS 9 and iTunes 12.3, etc. 2. Support the latest device such as iPhone6s/6s plus, iPhone SE, etc. 3. Solve some other bugs.